In this study I use two editions of the Līlāvatī, both of which are accompanied by commentaries. One edition is with the Buddhivilāsinī (1545) by Gaṇeśa Daivajña and a vivaraṇa (1587) by Mahīdhara [Līlā1937]. 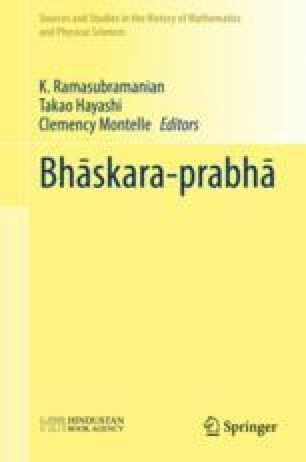 This also includes the auto-commentary by Bhāskara.